Excite III 15’ Color 101 Residential Carpet is exactly what you want a carpet to be. It is fabulously soft to the feel and extremely durable. It is the type you would want for your home with its plushness and resilience that domestic activities demand. This practical carpet and flooring cover is something that can be yours easily having a lower price tag than other comparable products. The secret is in the fiber construction that is 100% EVERTOUCH BCF Nylon. EverTouch carpets are crafted with smaller denier that makes it soft, yet durable. It is resilient and can resist wear, stain and mildew. Its durability makes Excite III hold up well to heavy furniture, its movement and heavy traffic. It has a ClassicBac® backing that further reinforces its strength. Evertouch Warranty comes with a purchase of Excite III. This residential carpet has a 1/8 gauge, which is just right, so that dirt falling into the pile can be easily vacuumed. 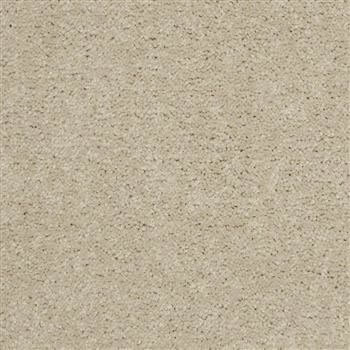 This residential Broadloom carpet is available at a more expansive tile measuring 15 feet length x 110 feet width. The tile dimensions are good for wall to wall carpeting in very large homes with large living areas and offices. 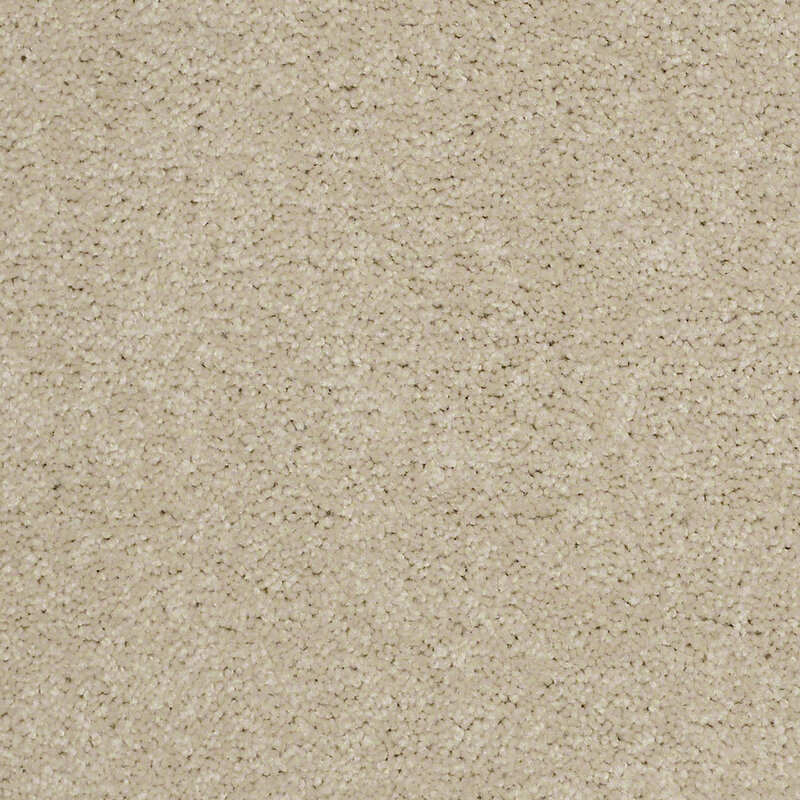 Light colored carpets such as Excite III Color 101 (beige-tan) create an illusion of space. This collection is also available in 26 other color options achieved through continuous dyeing method. This gives you or your decorator enough room to match the carpet with your interiors. Just before trying any other carpet tile, check out this exciting collection from Best Carpet Value. Available in 27 colors as shown.